Countess af Wisborg. 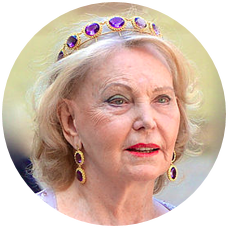 Princess Marianne Bernadotte has been noted for her work supporting causes such as dyslexia, physical disabilities, and children's eye care and as a patron of the arts. Mr. Björk is a Swedish politician for the Moderates and official. 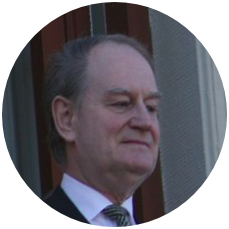 He was Member of Parliament 1969–2002, Minister of Defense 1991–1994 and was Governor of Uppsala County 2003–2009. Mr. Sprängare is a Swedish hunter and former business manager. He is graduated from the School of Forestry in 1967 and then worked at SCA while writing their doctoral thesis. He received his doctorate in 1973 and became a forest doctor. In 1974, he became forest manager at Mo and Domsjö AB (MoDo), and in 1981-1985 he was MoDo's CEO. 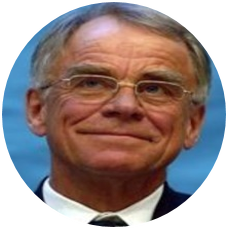 In 1986, he became CEO of Trygg Hansa and after the merger in Trygg Hansa-SPP. Explosives were then in charge of the Royal Courts for eight years, until 31 December 2004. He also served as chairman of the state mining company LKAB for fourteen years. In 2010, Sprängare became a member of the board of the sawmill Martinsons Såg AB in Skellefteå. In 2012, Sprängare became chairman of the Swedish Hunters Association.